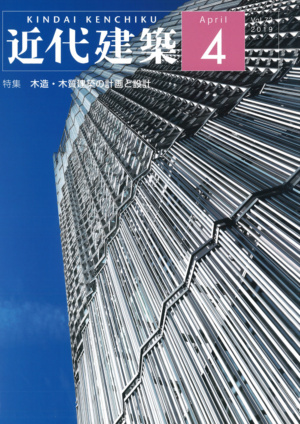 Sukagawa Community Center tette：Published in KINDAI KENCHIKU 2019.04. 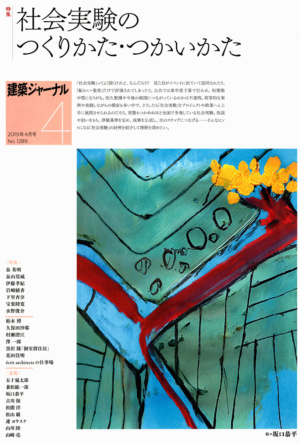 Sukagawa Community Center tette：Published in KENCHIKU JOURNAL 2019.04. 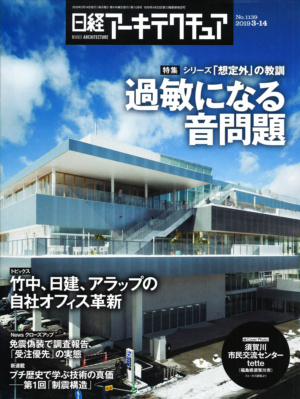 Sukagawa Community Center tette：Published in NIKKEI ARCHITECTURE No.1139. 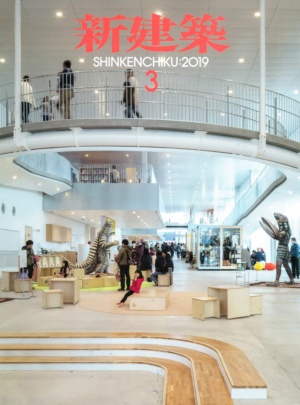 Sukagawa Community Center tette：Published in SHINKENCHIKU 2019.03. 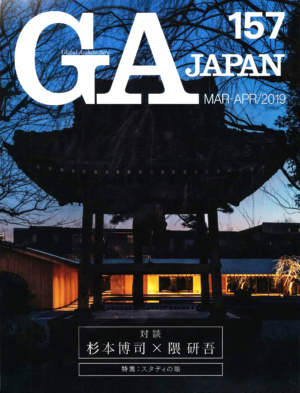 Sukagawa Community Center tette：Published in GA JAPAN No.157.